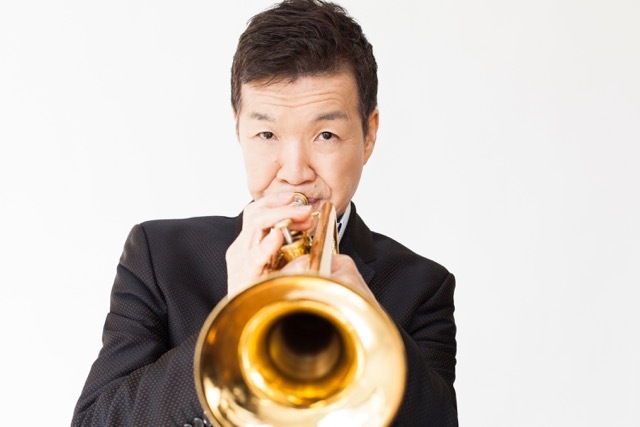 Japanese trumpet star Ohno has been a long-time respected fixture on the US scene since moving there in 1974 at Art Blakey’s invitation. He’s had his fair share of personal tribulations since, including auto accidents, drug problems and cancer, and this latest project is dedicated to the people of Northern Japan who’ve suffered since the tsunami and subsequent nuclear disaster. It’s an uplifting set; Ohno’s trumpet sound is clear and bright, beautifully controlled, and his writing is an attractive blend of contemporary jazz stylings with the open-ended 70s sound associated with Herbie Hancock’s albums for Warner Bros. Records – an association reinforced by the august presence of longtime Hancock collaborator Buster Williams on bass.